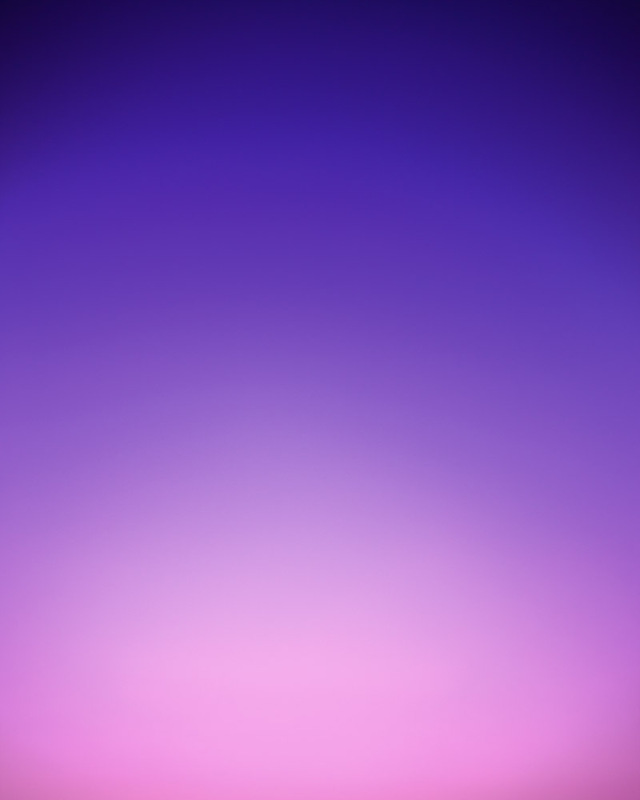 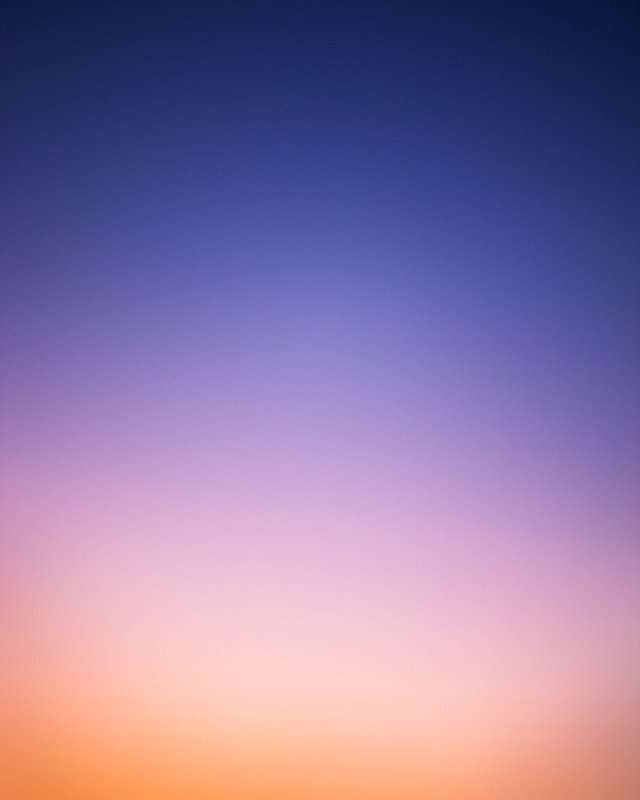 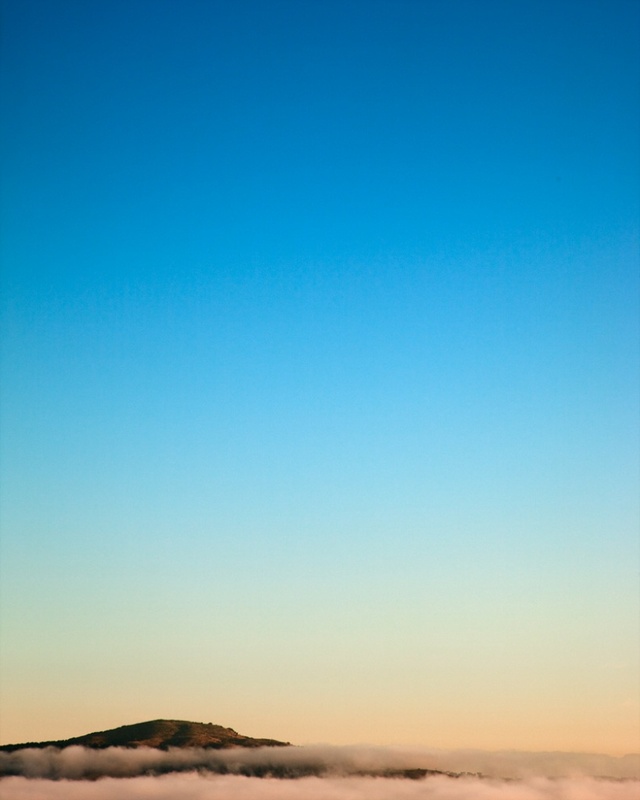 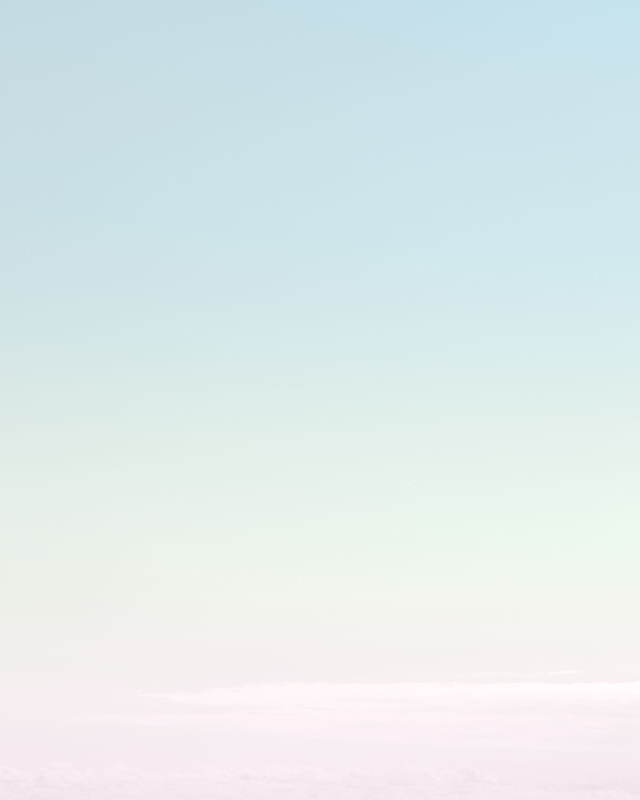 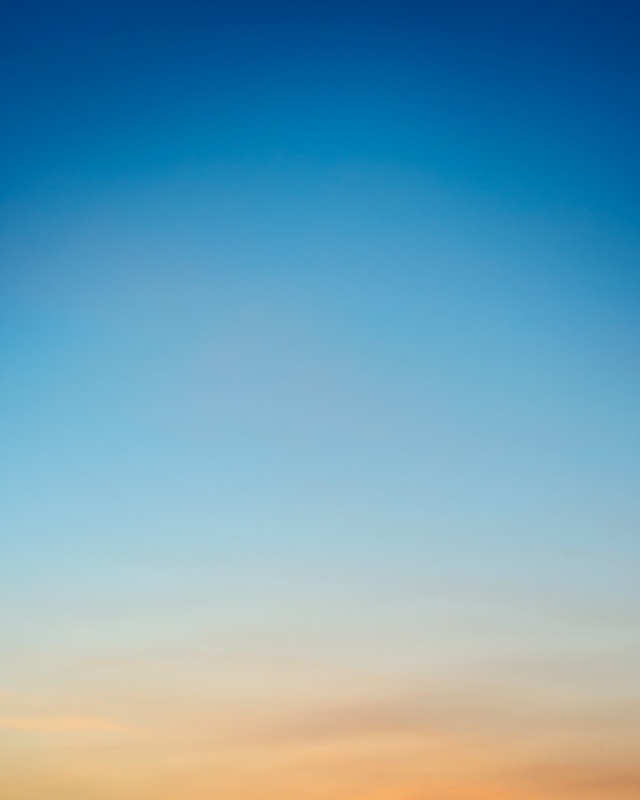 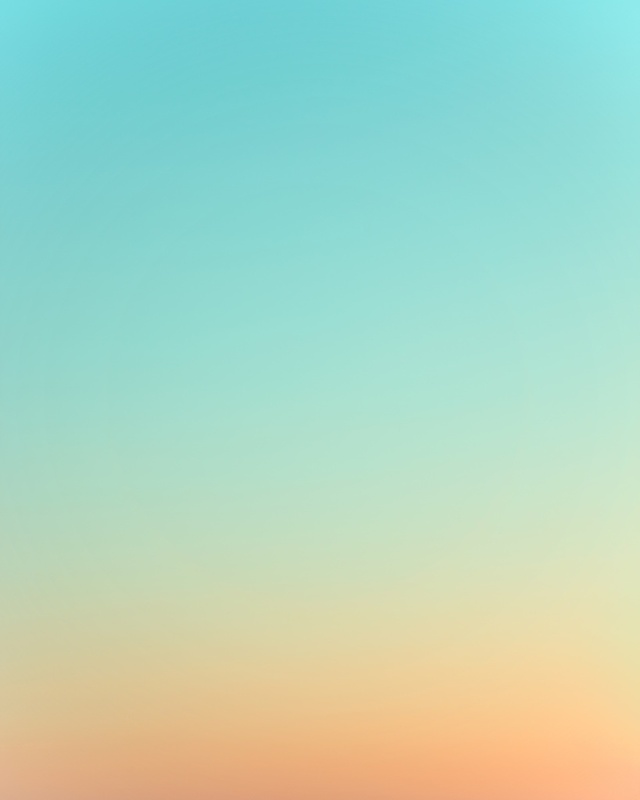 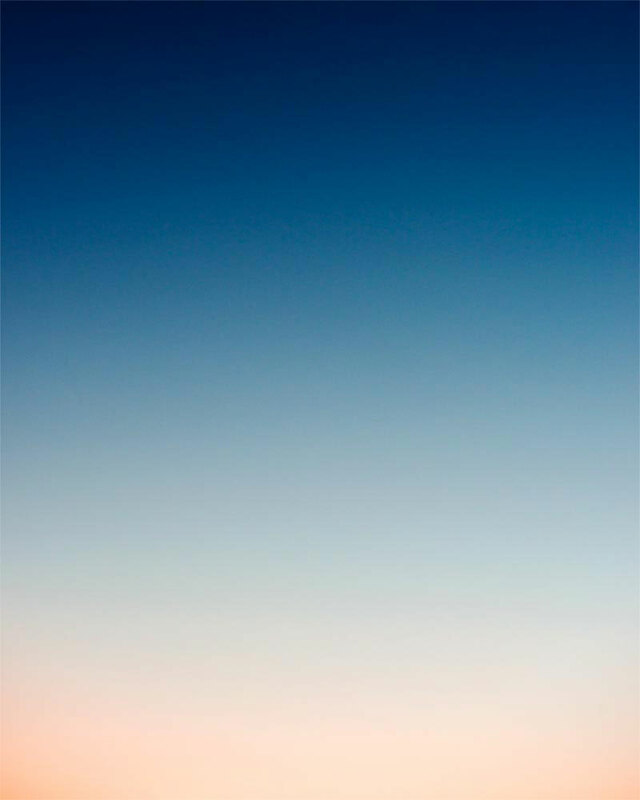 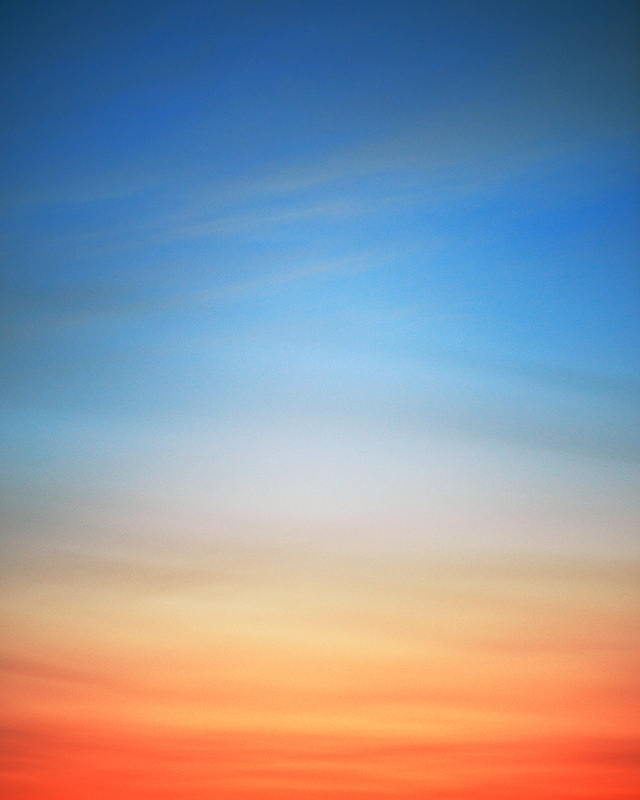 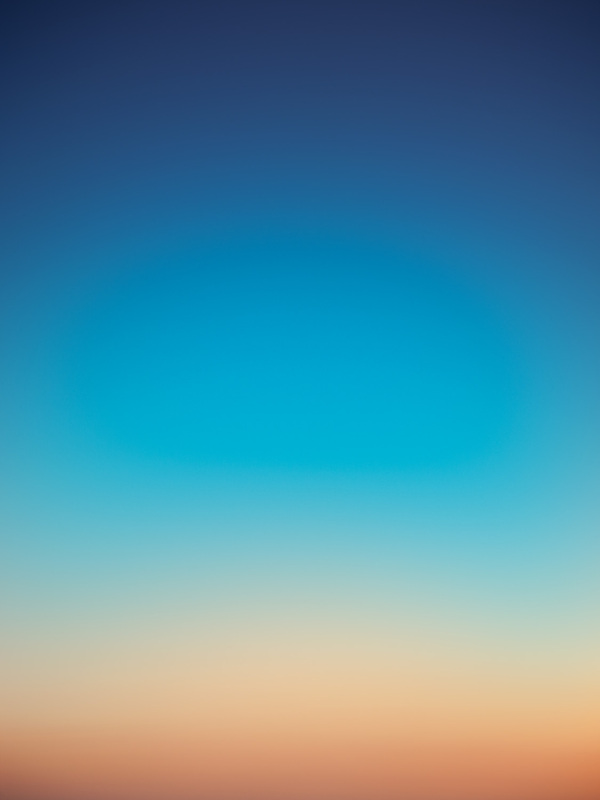 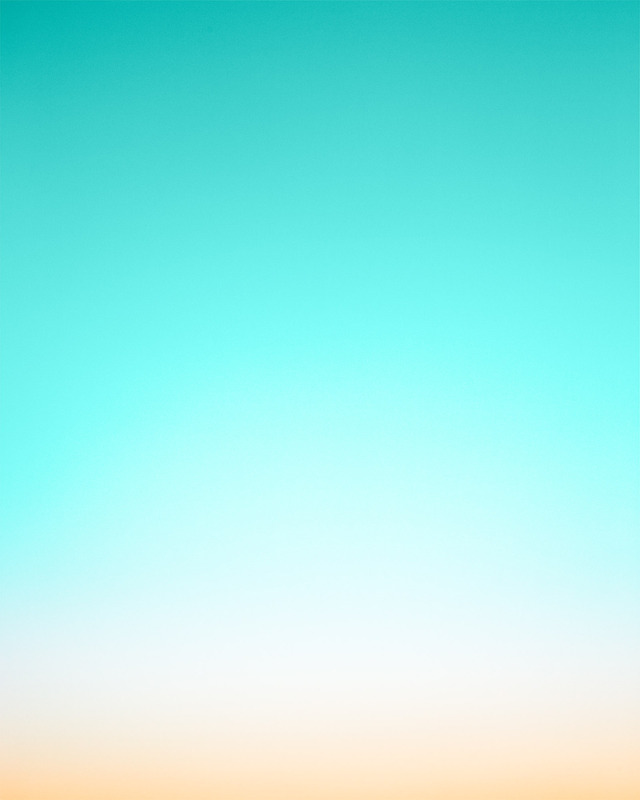 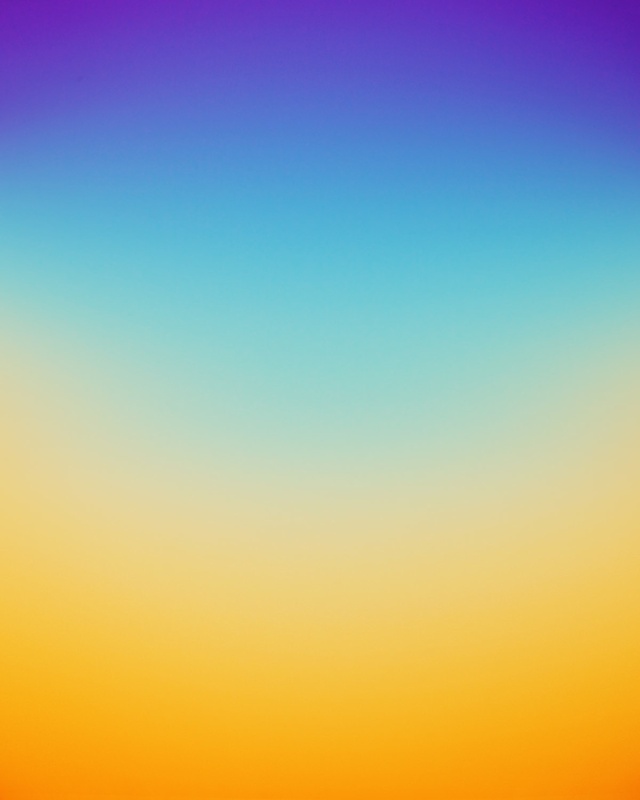 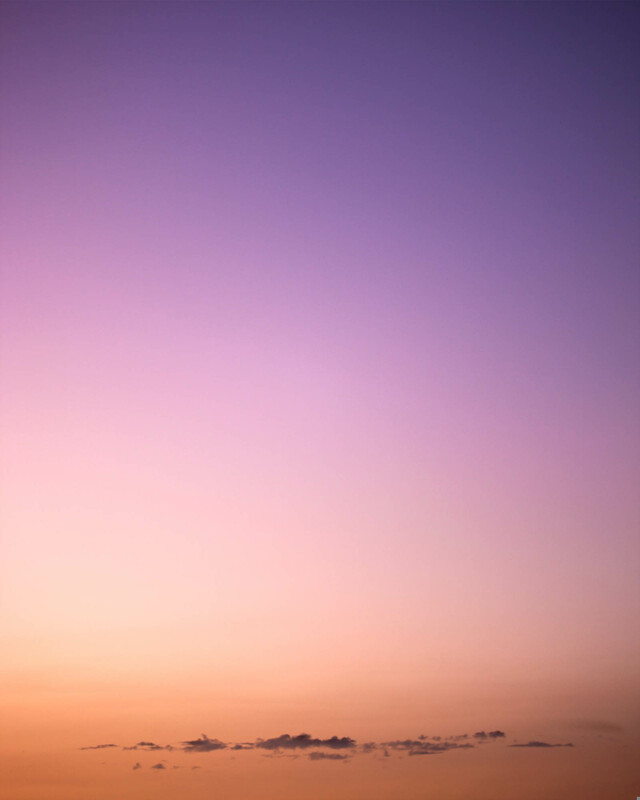 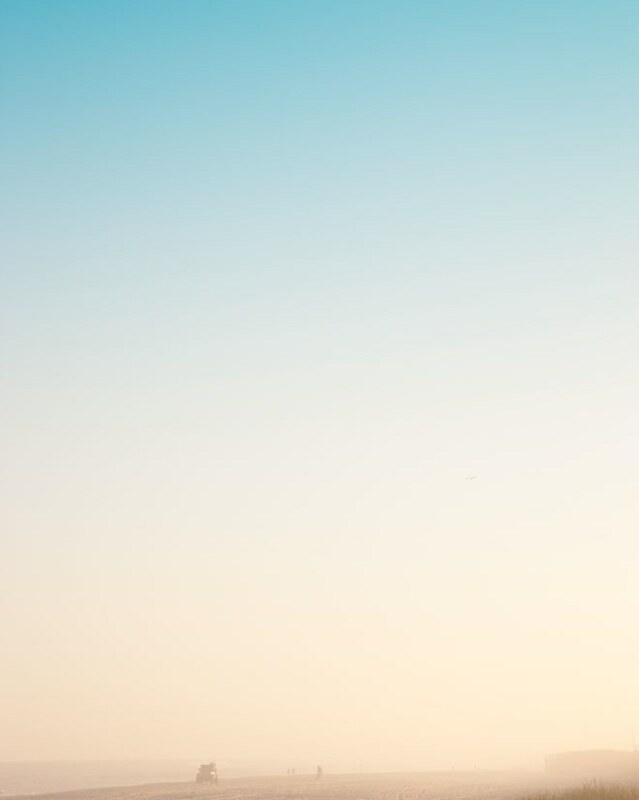 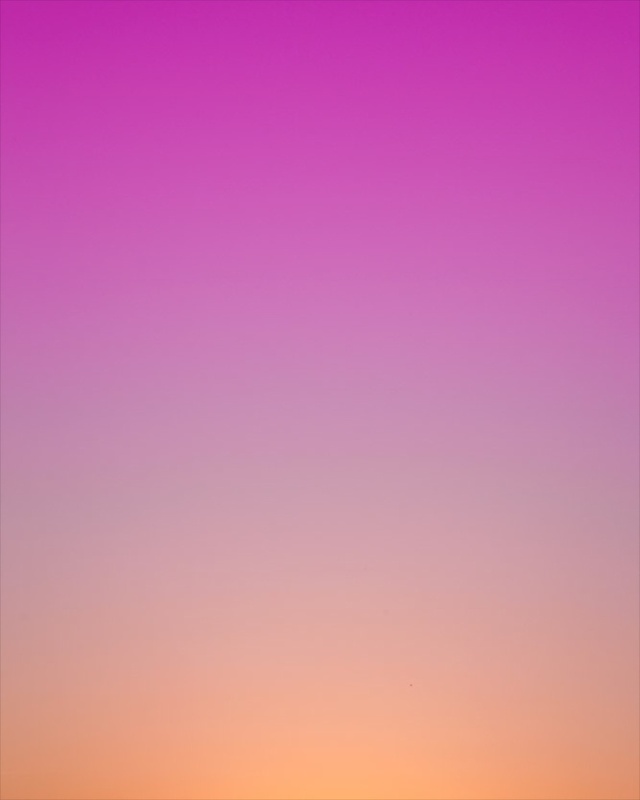 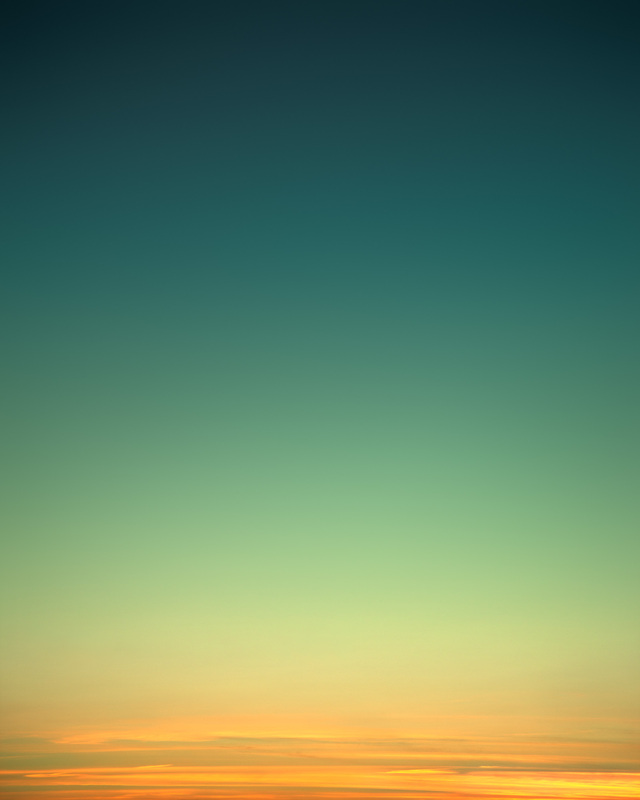 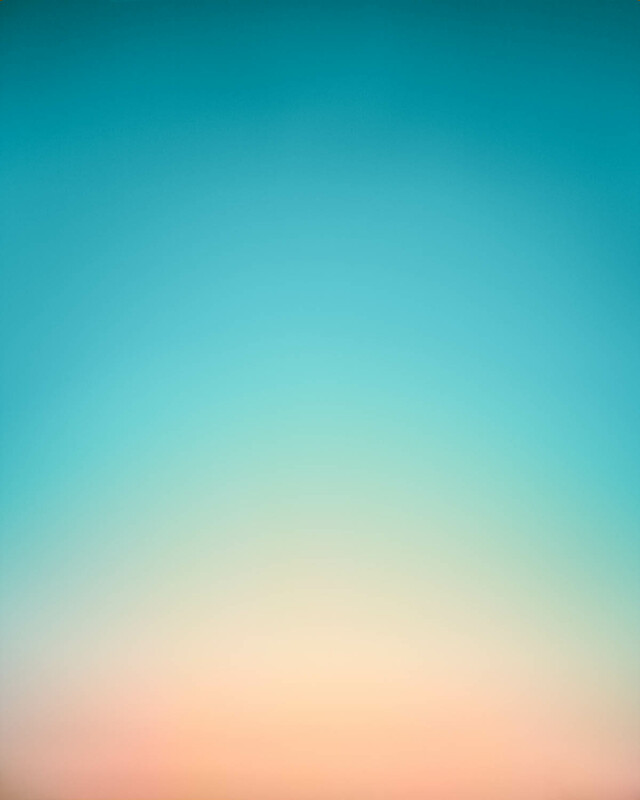 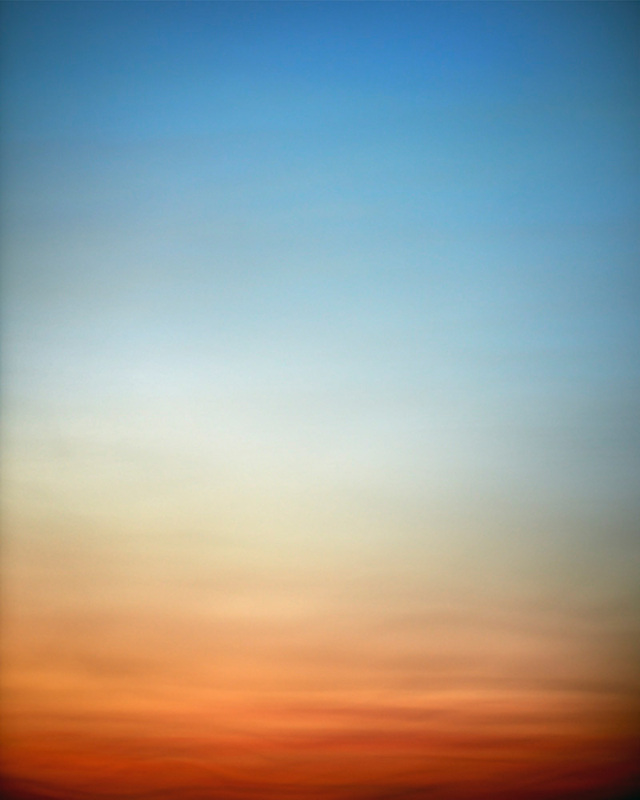  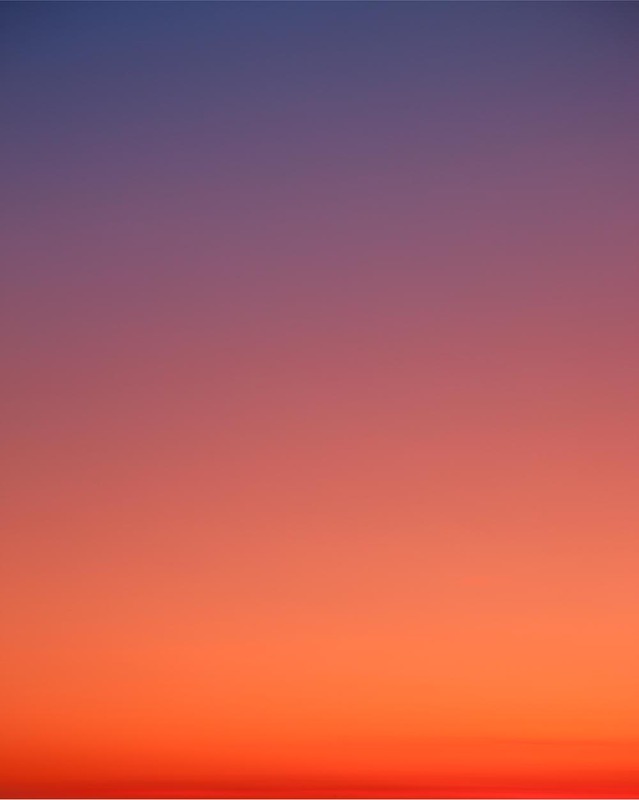 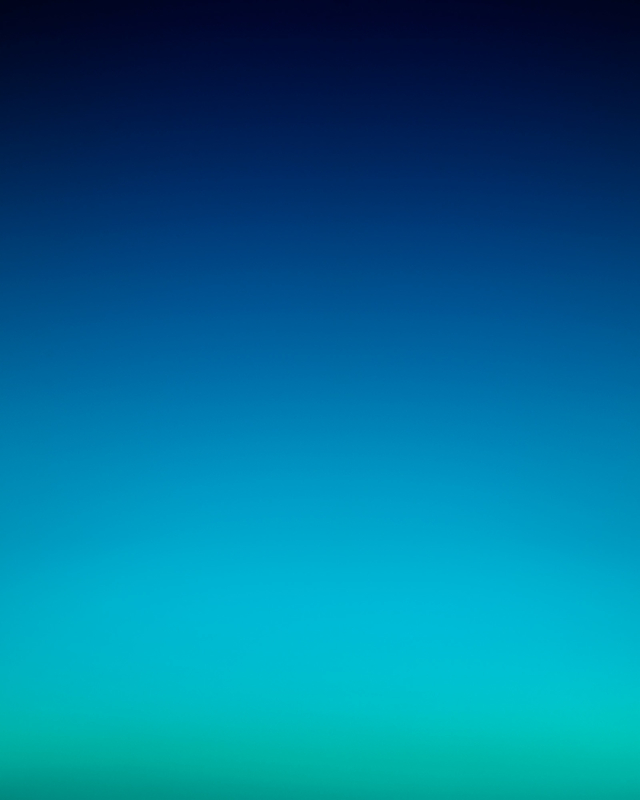 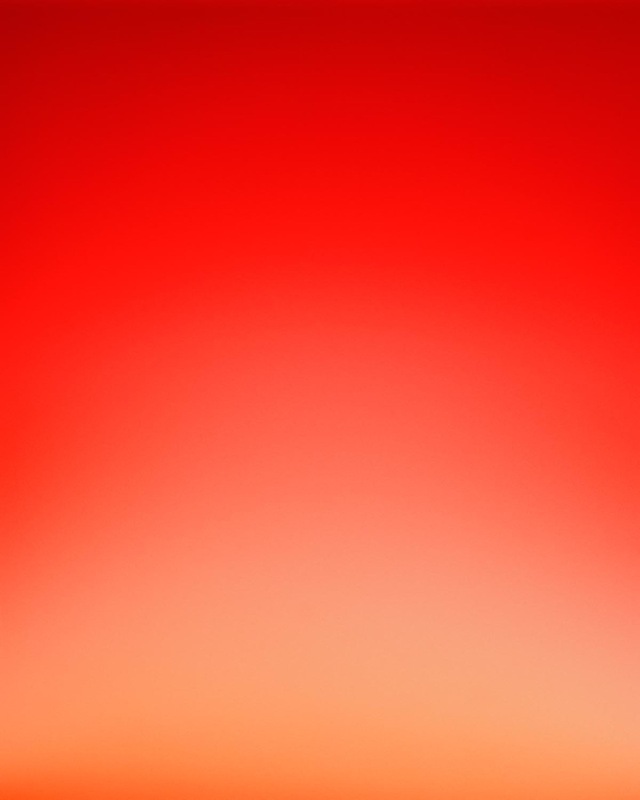 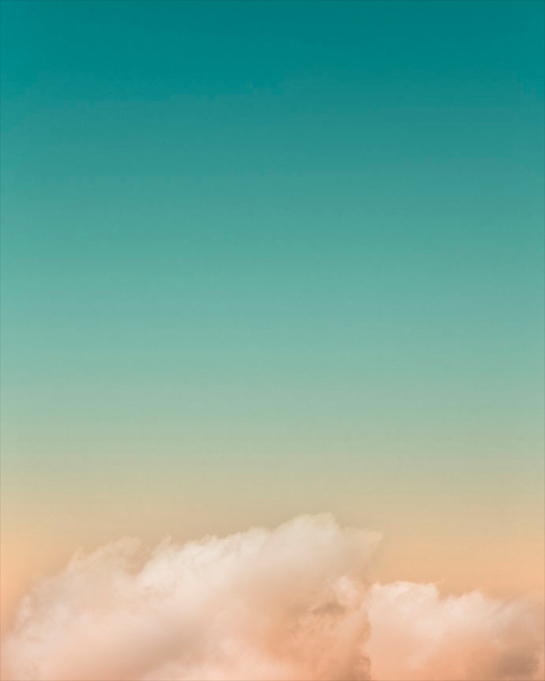 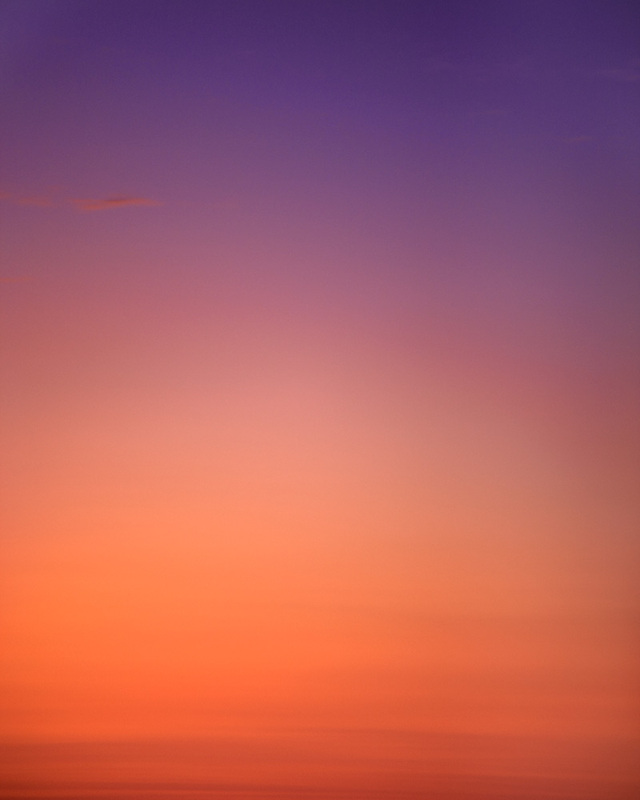 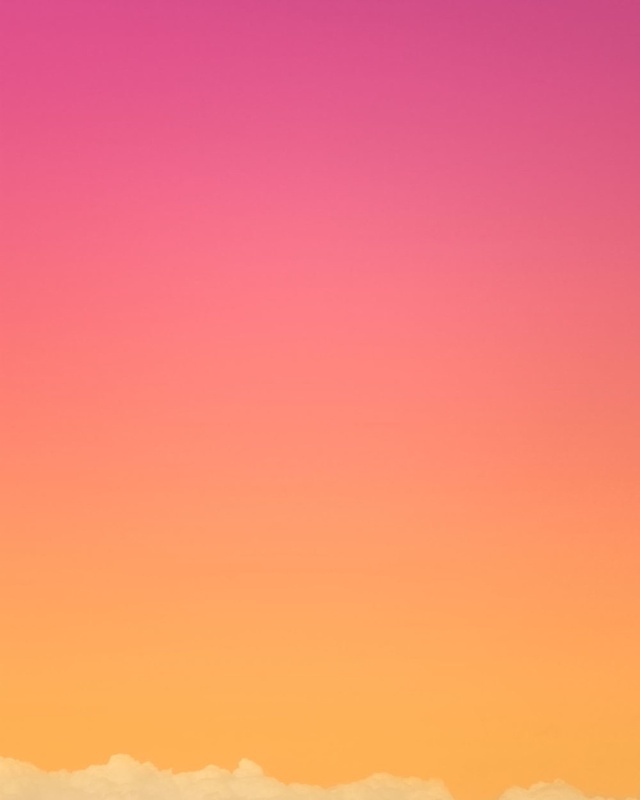 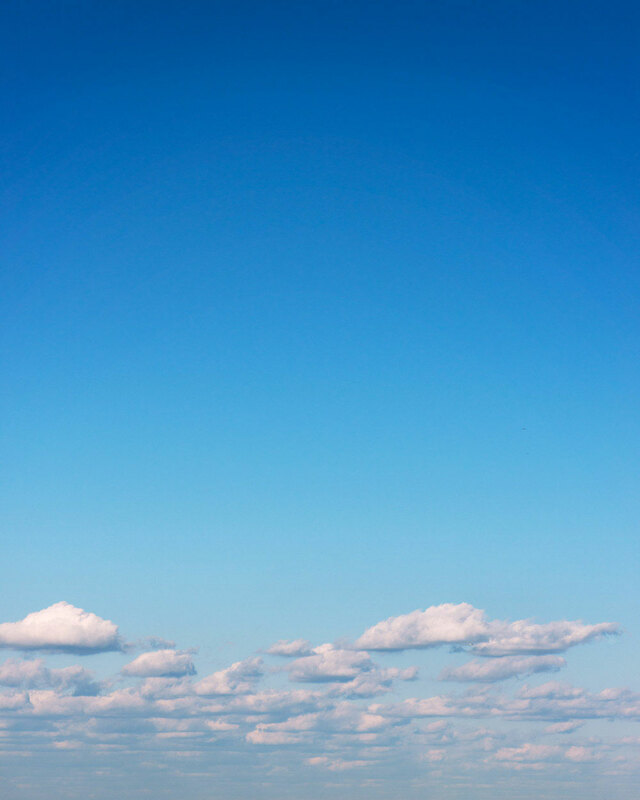 The Amazing Work of Eric Cahan, Sunsets! 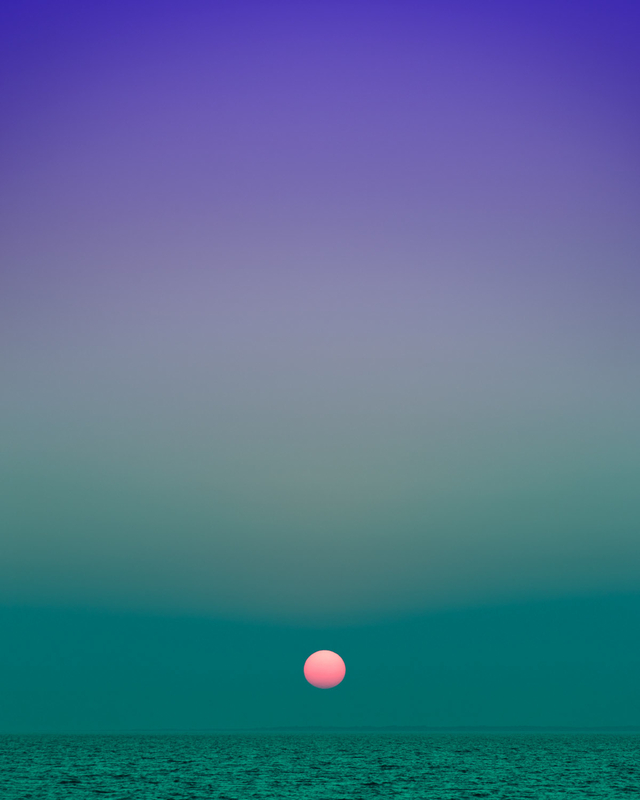 “Several focal points define the work of New York-based artist Eric Cahan. 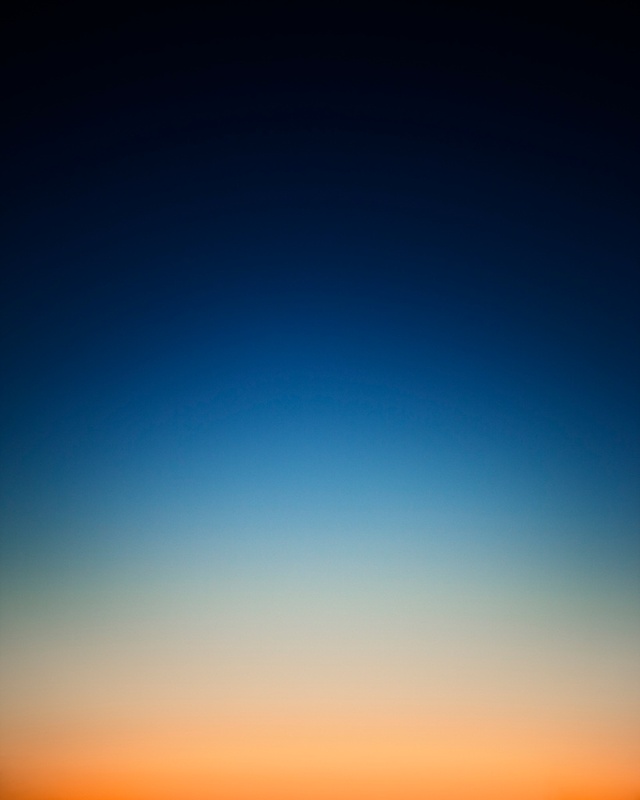 Among them: light, specifically the light generated by the sun at sunrise and sunset, science, nature, and the ephemeral quality of memories. 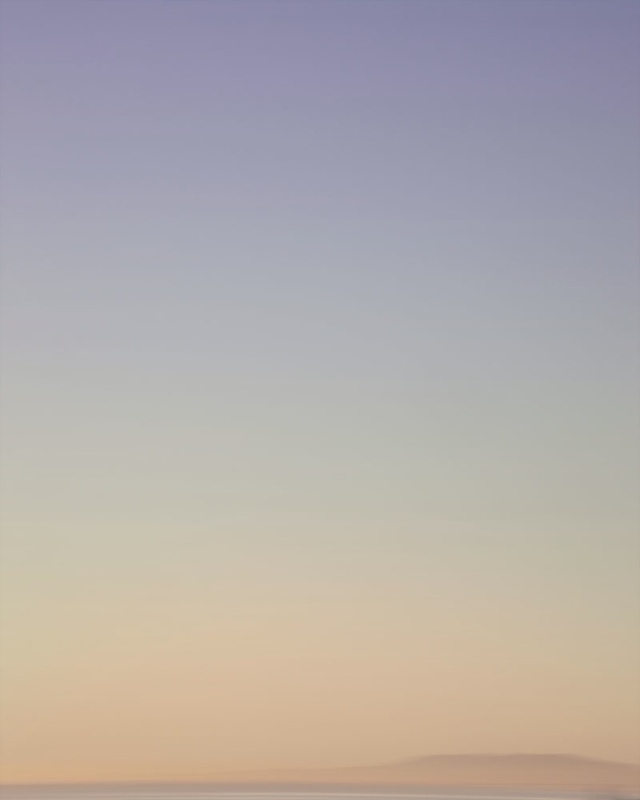 These considerations are in play when, equipment in tow, Cahan heads outside at a carefully chosen hour of morning or evening to begin creating one of his flawless, ethereal works of art. 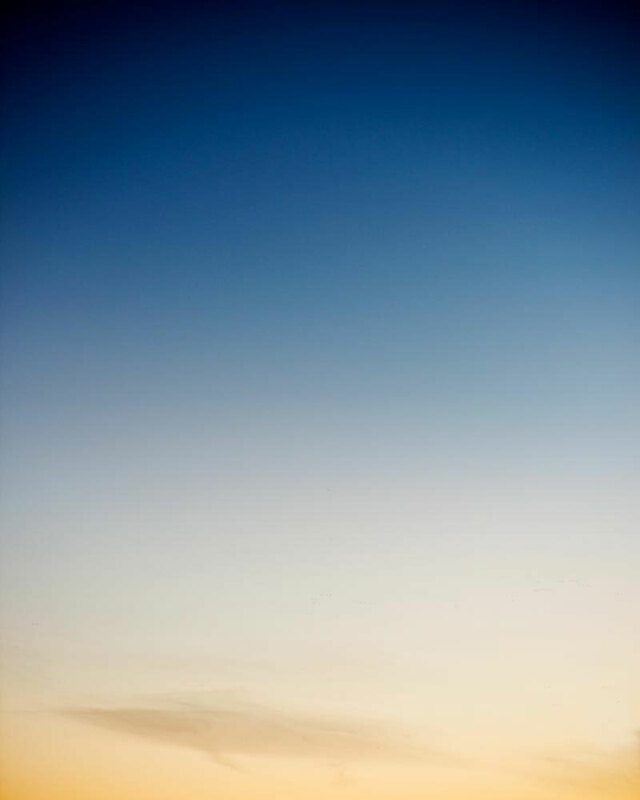 If you want to know more about this awesome artist, click here! 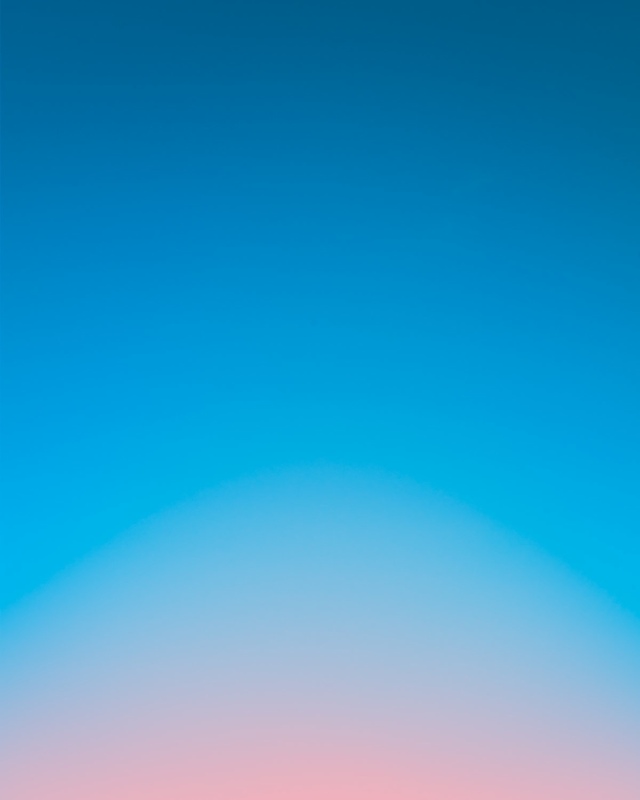 Previous Post Hisashi Okawa Illustrations and Gif Animations. 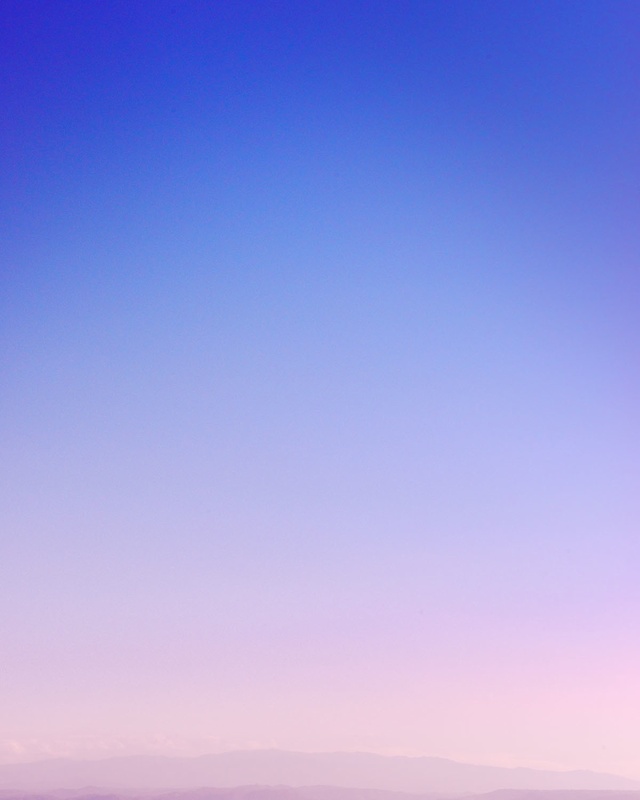 FRESH FRESH FRESH! 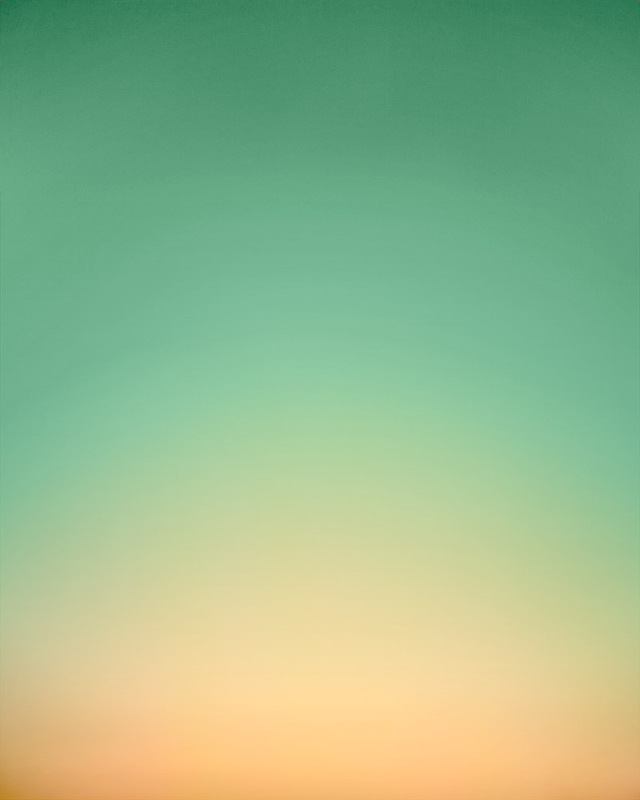 Next Post Public Space Paintings by ELTONO, King Size Artist.